We are disappointed to announce that due to inclement weather the Walk has been cancelled on Saturday, April 29, for the safety of our guests. No plans for an alternate venue or rescheduled date have been made at this time. This was going to be our biggest Walk to date. We had special activities planned, wonderful new teams joining us and awesome sponsors. Thank you for your understanding and dedication to our organization. 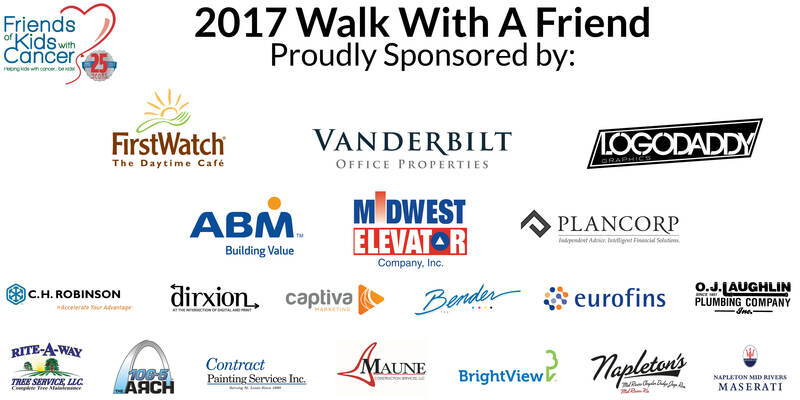 We hope to continue the momentum into 2018 and host the largest walk ever! 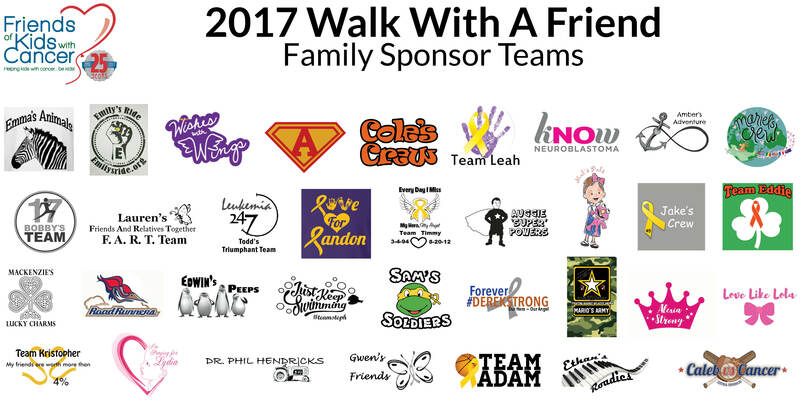 We encourage everyone to wear their yellow Walk shirts on Saturday in support of kids with cancer. Together we will brighten the gloomy day! Share your photos with us on Facebook. 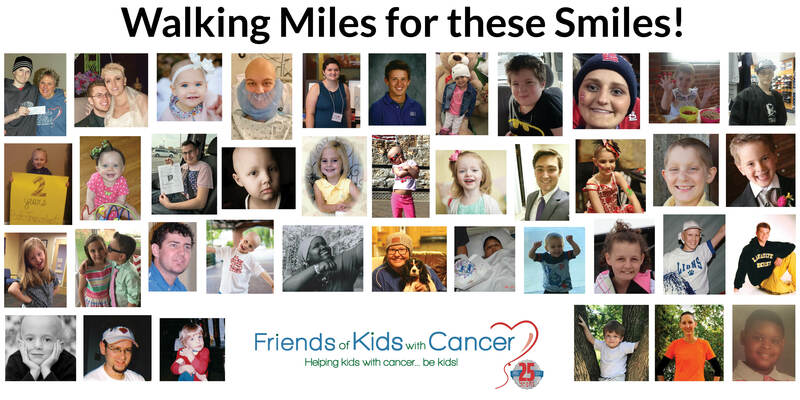 We have extended Packet Pick-up through tomorrow at 4 p.m. Please pick up your shirts at our office, 530 Maryville Centre Dr., LL5. There will be signs directing you to the pick-up location when you exit the elevator. Thursday, April 27, 7 a.m. - 7 p.m.
Friday, April 28, 8 a.m. - 4 p.m.